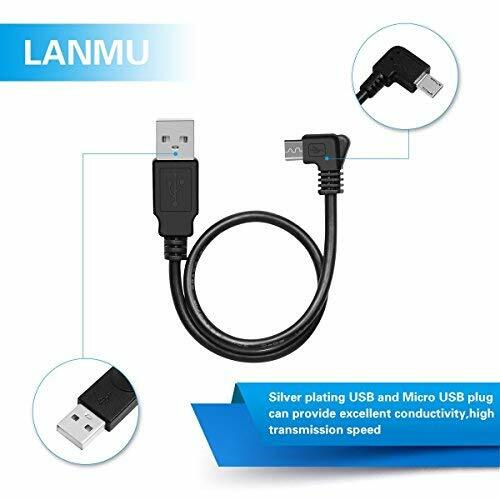 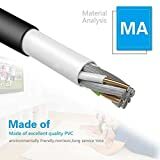 LANMU USB Power Cable, special for Fire TV/Chromecast/Roku streaming Stick, avoids the generation of clutter behind your TV and make is cleaner and neat. 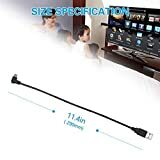 Say goodbye to the long cable, connect your tv stick to your tv's usb port quickly, enjoy the videos or flims as long as you want. 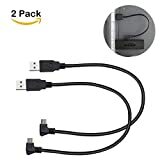 It is the best gift choice for Halloween and Christmas. Ensure your TV has a 900mA USB port before ordering the TV Power Mini USB Cable (500mA USB Ports will not work with Fire TV Stick).